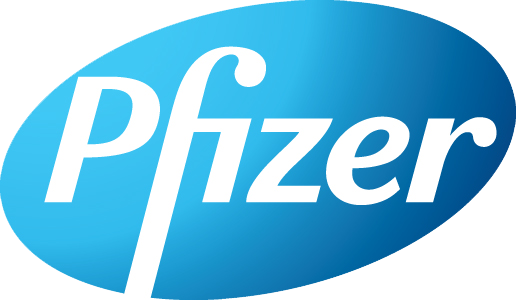 I have been at Pfizer since 1997, leading lead cross-divisional teams evaluating clinical stage Business Development opportunities in metabolic, endocrine, gastrointestinal and renal diseases. 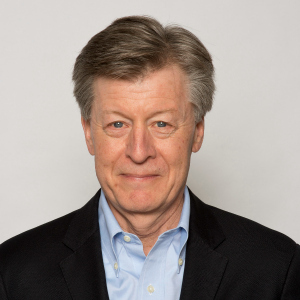 My recent deals include the 2016 acquisitions of Anacor and Medivation. Previous deals include the Diabetes collaboration with Merck announced in 2013, to co-develop and commercialize Pfizer’s SGLT2 inhibitor and a fixed-dose combination with Merck’s leading DPP-IV inhibitor, Januvia. NDAs for three collaboration products were approved by the FDA in 2017. Another important collaboration was established with Opko Health in 2014, to co-develop a weekly growth hormone product. Prior to joining Pfizer, I led a biotech research team at Johnson ＆ Johnson from 1990-1995 and held a Business Development position reviewing external opportunities from 1996-1997. My academic research career at Memorial Sloan-Kettering Cancer Center 1981-1990 included a faculty appointment in Immunology, specializing in the genetics of bone marrow transplantation. I received a Ph.D. in virology in 1976 and completed postdoctoral fellowships in immunology and genetics.